Behind every wheel, AAA Membership has you covered. 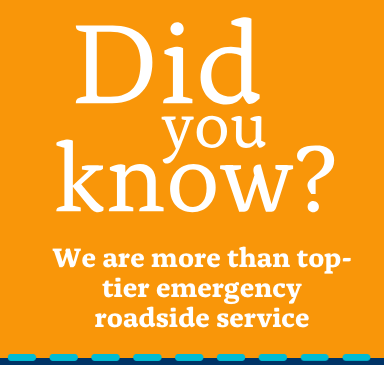 Reach home safely with the fastest and most reliable 24-Hour Roadside Assistance in the nation. Just one use and it pays for itself! Join now & receive a $10 discount. Gear up and root, root, root for the home team! Shop the official store of the Charlotte Knights for the widest selection of jerseys, apparel, collectibles, and more to make sure you’re ready for the next game! Knights fans receive 10% off all regular priced merchandise at the Knights Team Store just by showing your AAA card. 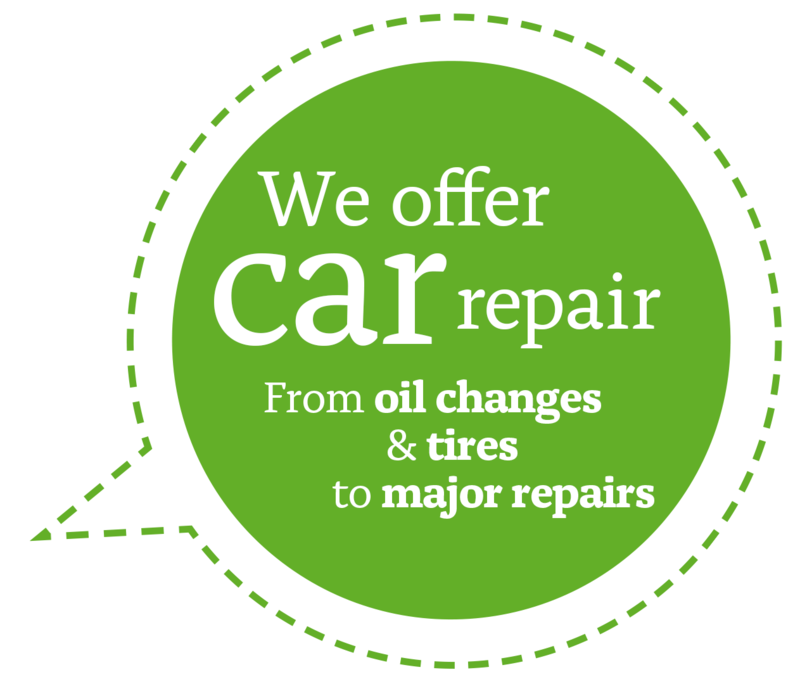 At AAA Car Care, we believe in providing our customers with service that meets and exceeds expectations in all things car maintenance and repair and providing complete transparency into their vehicles health at every visit. 2-Year/24,000-Mile warranty on all repairs- nationwide. Learn more or reserve your appointment today at one of our 11 Charlotte area locations. 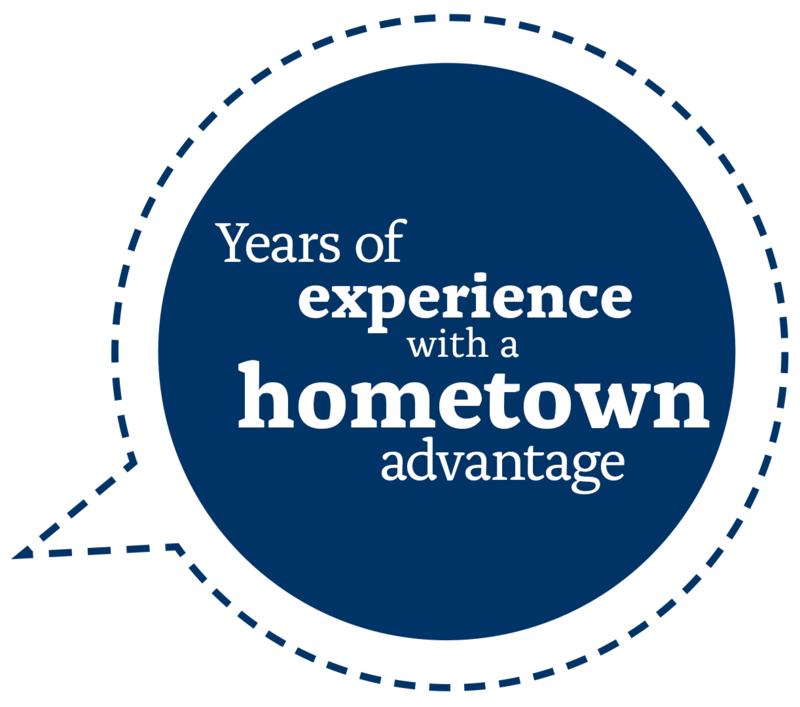 AAA Insurance offers more than just competitive rates. 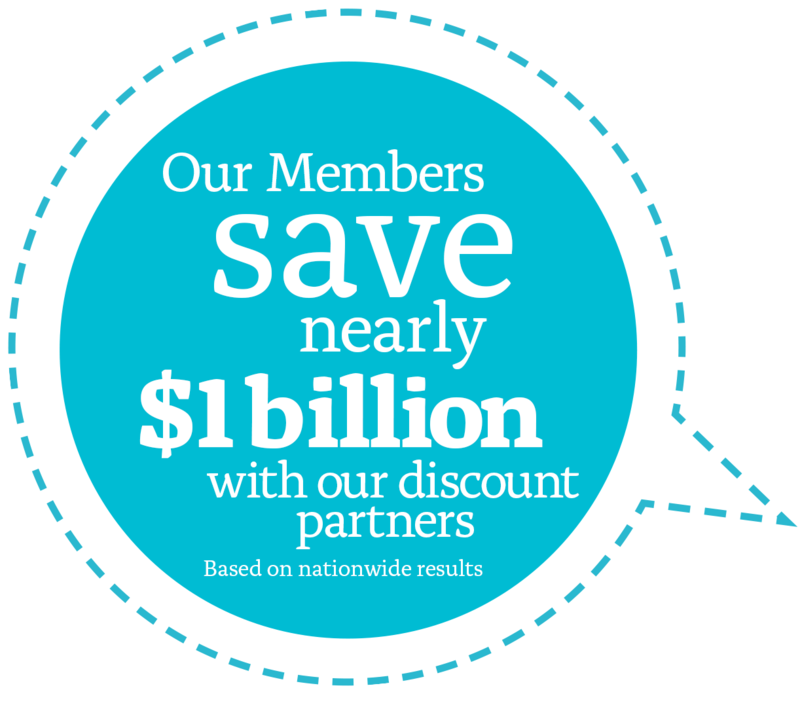 We also help you make the most of your AAA Membership. With a broad range of insurance products to keep you, your family and your assets protected, AAA Insurance can help you find all the coverage you need. 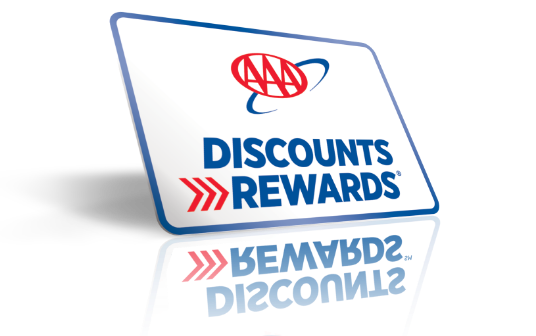 Exclusive Money Saving Discounts for being a loyal AAA Member. Multi-policy discounts for bundling auto and home policies. 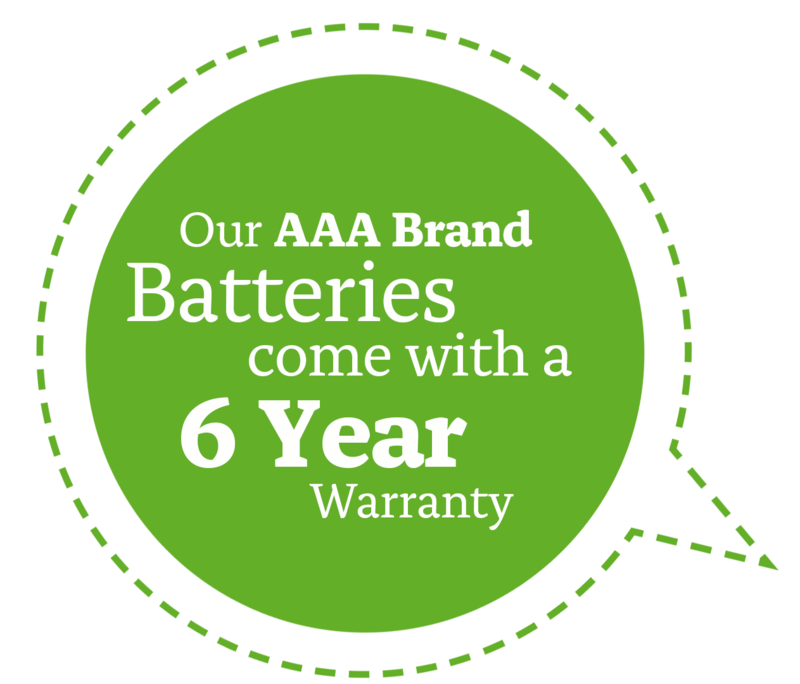 Our AAA Batteries offer an industry leading 6-year warranty: First 3 years’ full replacement, second 3 years pro-rated replacement. 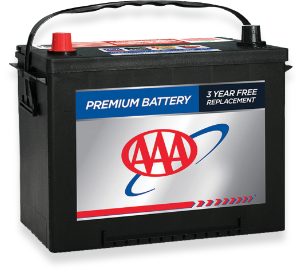 Members save $25 off retail AAA Branded battery pricing. Avoid the stress of visiting a dealership, and let us do the work of finding your next car for you! We can find the right vehicle at the right price — any year, make or model you desire. We’ll even take care of the title, tags and paperwork. Our hassle-free service is here for you and open to both members and non-members. Concierge car buying services for any year make or model vehicle, both new and pre-owned. All paperwork handled for you at no charge, from title to tags. Vehicle delivery to you anywhere in the Carolinas. All new car warranties, incentives and discounts are honored. 3-month or 3,000-mile powertrain warranty included for any used vehicle. Trade-in options and extended warranty plans offered. AAA Travel - the difference between taking a vacation and getting more out of it. 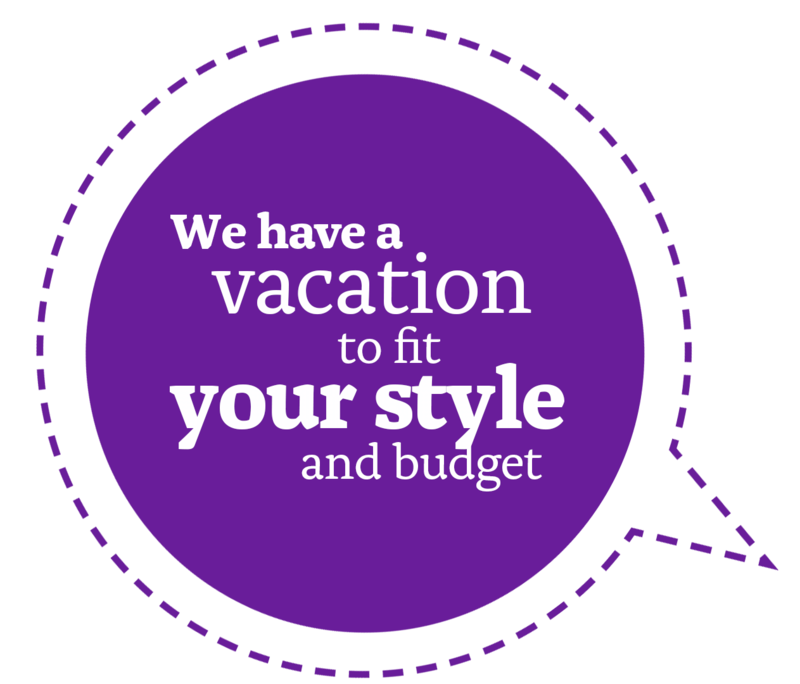 We provide peace of mind no matter where you travel - before, during and after your vacation. AAA Travel Agents have a wealth of up-to-date knowledge and are continually learning about the world’s most popular destinations. AAA Members receive exclusive member benefits on cruise vacations, land tour packages, car rentals, hotels and more. AAA is proud to be the Roadside Assistance partner of the Charlotte Knights! Join now & recieve a $10 discount. Gear up and root, root, root for the home team! Shop the ofﬁcial store of the Charlotte Knights for the widest selection of jerseys, apparel, collectibles, and more to make sure you’re ready for the next game! At AAA Car Care, we believe in providing our customers with service that meets and exceeds expectations in all things car maintenance and repair. * In select locations in the Carolinas. . Available on most vehicles. 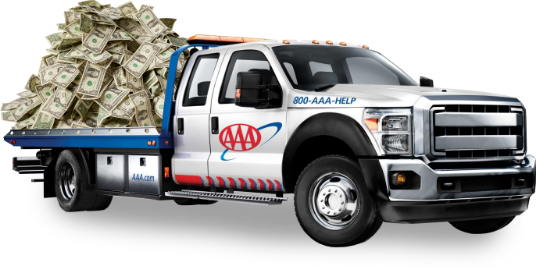 Call 1-800-AAA-HELP to see if AAA Mobile Battery service is available in your area. Avoid the stress of visiting a dealership – let us do the work for you! 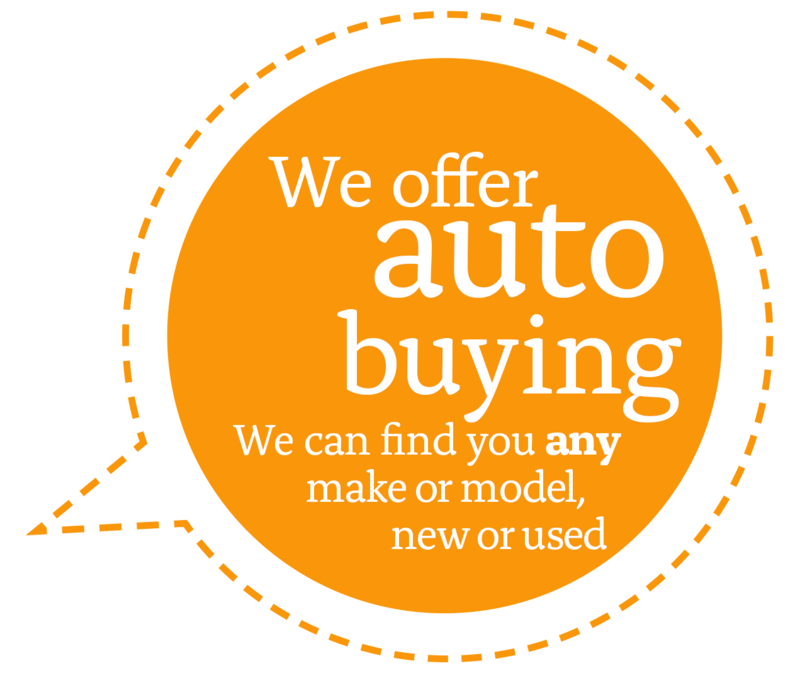 We can ﬁnd the right car at the right price, any year, make or model you desire. We’ll even take care of the title, tags and paperwork. Our hassle-free service is here for you and open to both members and non-members! Vehicle delivery to any location in the Carolinas. All paperwork handled for you at no charge &emdash; from title to tags. AAA Travel &emdash; the difference between taking a vacation and getting more out of it. We provide peace of mind no matter where you travel &emdash; before, during and after your vacation. AAA Travel Agents have a wealth of up-to-date knowledge and are continually learning about the world’s most popular destinations. No matter where you are in life, we can craft an insurance policy for your moments that matter most. 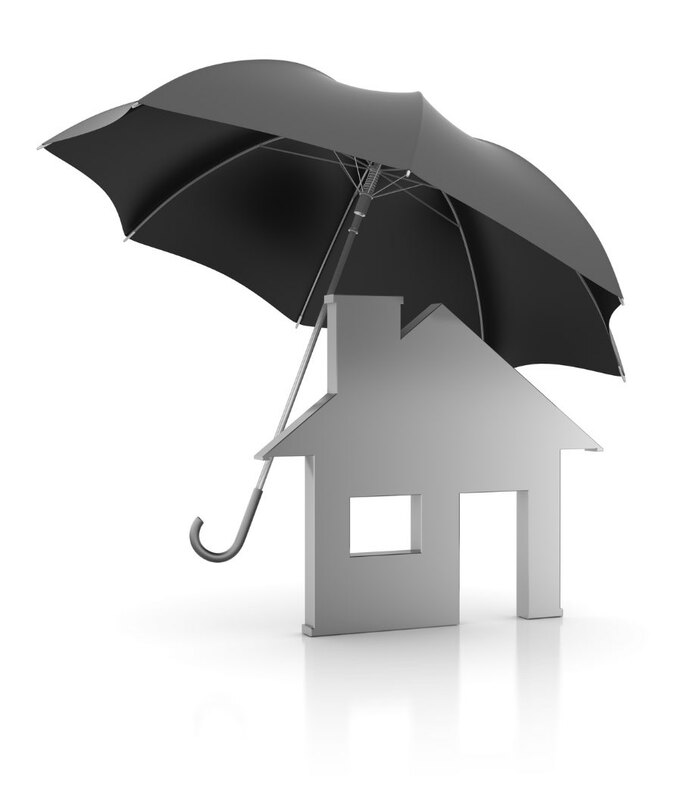 We offer Auto, Home, Home Protection Plus, Life and many more lines of insurance. New home discounts for new construction.